Own the best piece of land in Polk County! 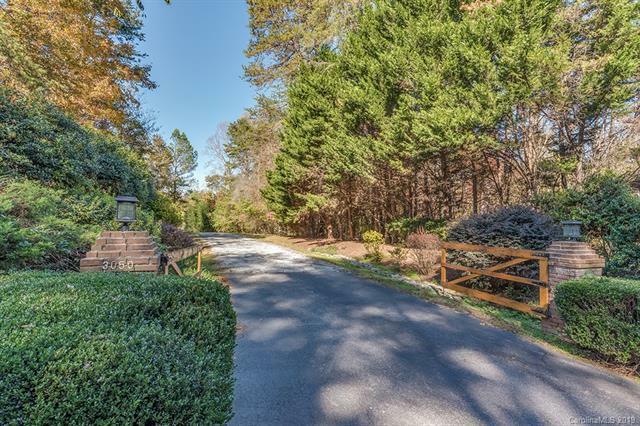 38 acres of GORGEOUS pasture, a lovely Low Country home, three car garage, guest apartment, with direct access to the coveted CETA Trail System! 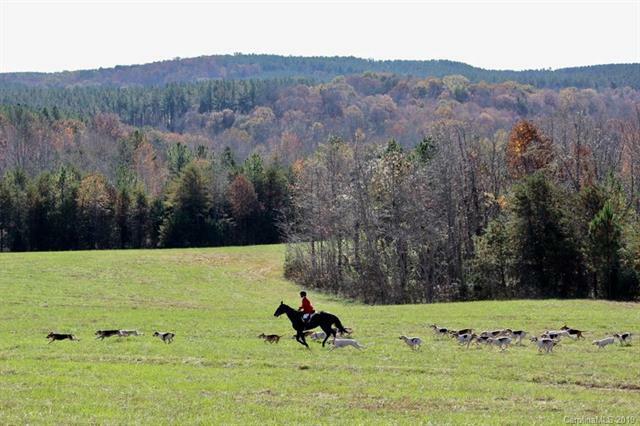 Prime location in the heart of Horse Country! 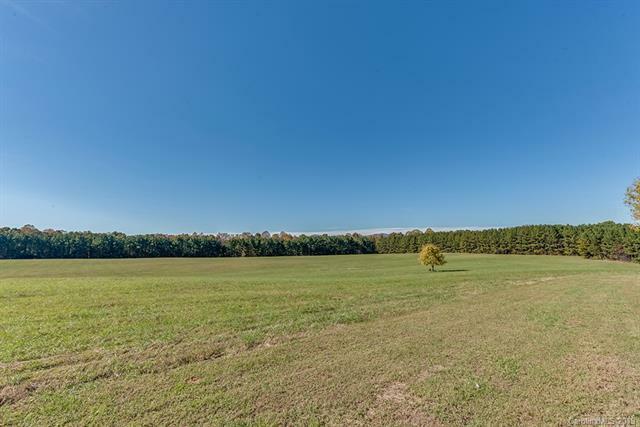 Land is flat to slightly rolling - perfect for horse pasture, covered arenas, polo fields, professional barns or design the perfect layout for your dream hobby farm! This is a classic Low Country style home, architect designed, and built to coastal hurricane standards. 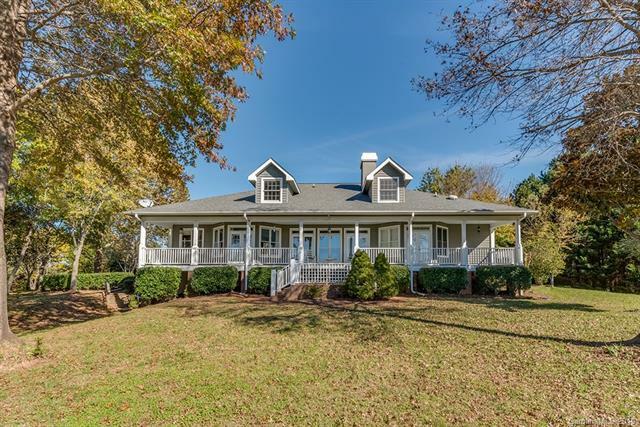 8 foot wide full porches along the front and the back of the house offer lots of outdoor living space. Lovely flowering landscaping, tree lined drives and a privacy buffer put this acreage over the top! There are an additional 20+ acres available that include fenced pasture and a quality three stall shed row barn and run-in shed. Call Listing Broker for details. Offered by Mountain Property Group. Copyright 2019 Carolina Multiple Listing Services. All rights reserved.